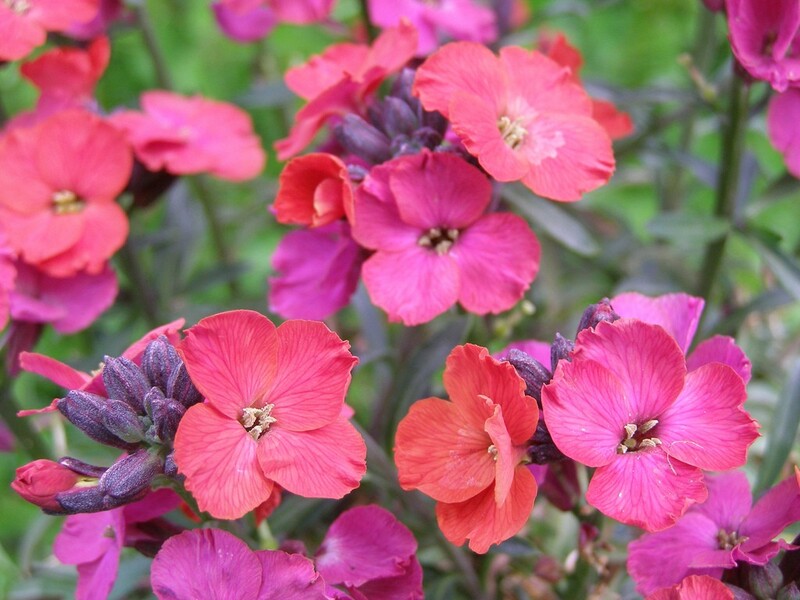 This is an amazing vibrantly colorful perennial wallflower with a very long flowering period from Spring to the end of Summer, and if you have a sheltered garden, it can even carry on well in to the autumn months - flowering in November is not unheard of! 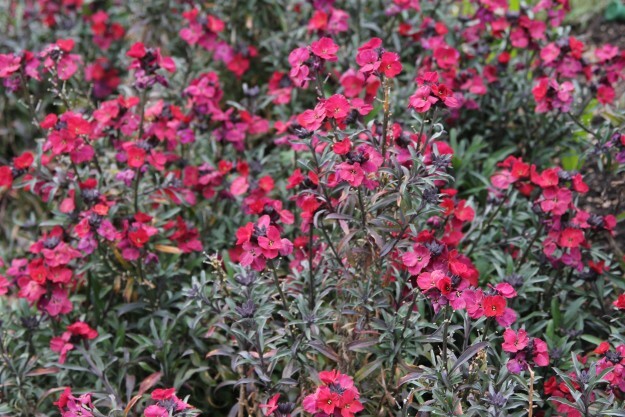 The flowers are a fabulous crimson-purple colour, adding a fantastic splash of colour wherever they are planted in your garden. As an added bonus the flowers are scented unlike many other perennial plants. Supplied full of buds and blooms in season in approx 2 litre containers.